[Free Pattern] This Adorable Owl Crochet Container Is Very Versatile! [Video Tutorial] This Fall/Winter Crocheted Granny Square Hat Looks So Great! 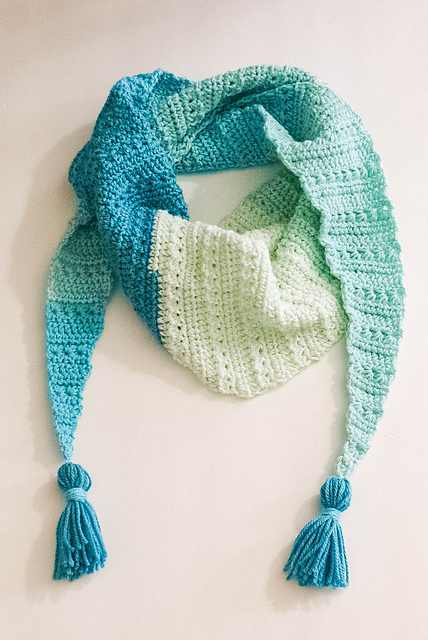 One skein projects like this free modern scarf crochet pattern are really awesome! 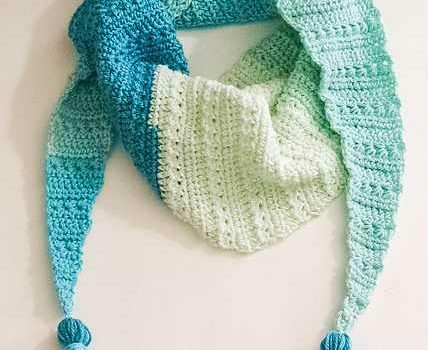 The colors chosen truly show off the beautiful stitch definition. Snow Drops Mod Scarf by Megan Meyer will have you receive compliments every time you wear it.